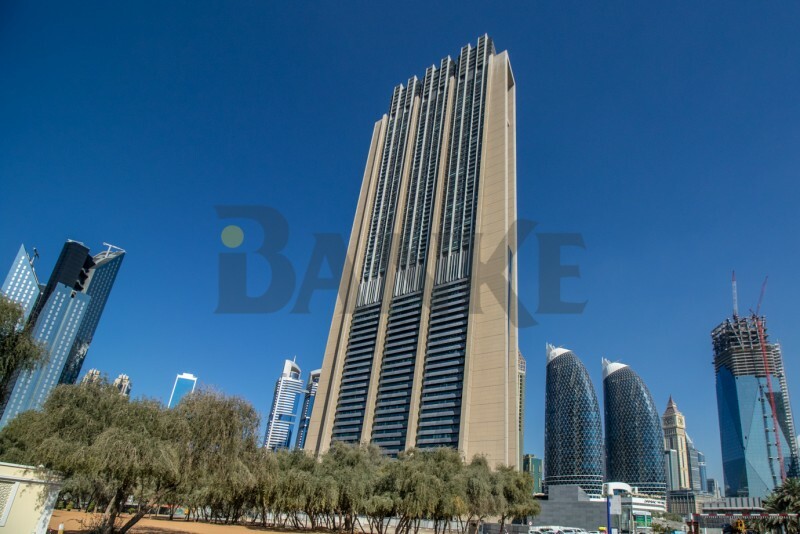 A1 Properties proudly offers this beautiful 2 bedroom duplex at Burj Daman, DIFC for rent. Solid wood flooring, open kitchen and large terrace overlooking the DIFC views. Hi, I found your property with Property ID "A1-R-4991" on Propertiesbook.com. I would like to know more details. Please contact me. Thank you.